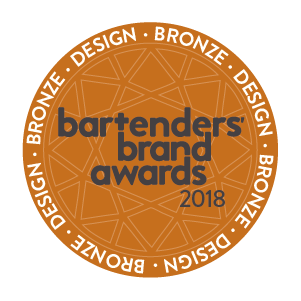 The judging process is unique and covers the key factors bartenders need to know before making purchasing decisions, namely taste, value and design. Our step-by-step assessment rewards the best drinks products in each category. 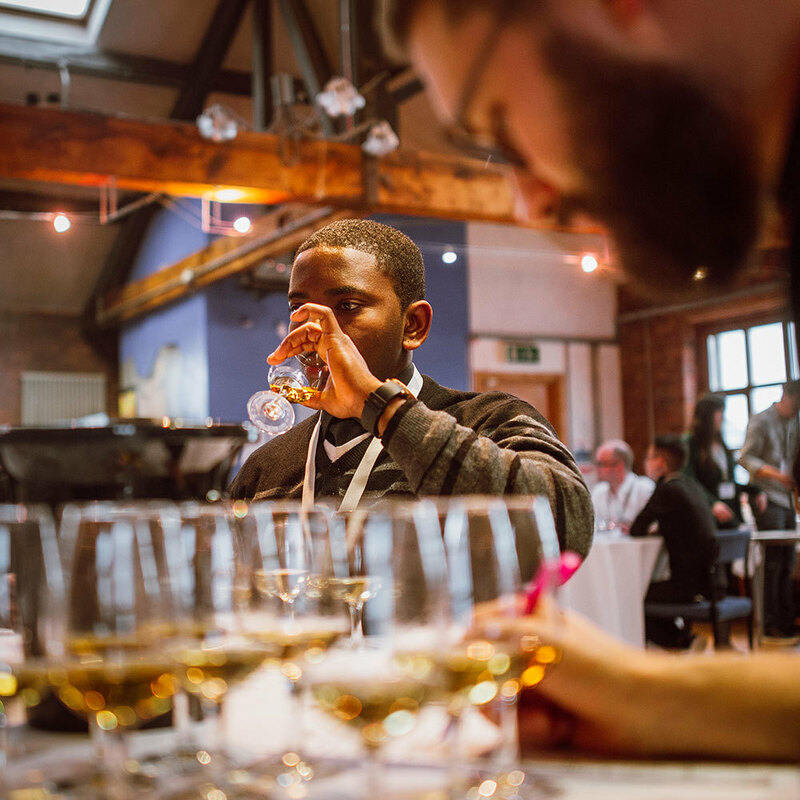 The blind tasting is a professional and highly controlled process, assessed by 50 of the UK’s leading bar professionals. Tasting samples are presented by category based on their style, age and origin. Each product is blind tasted and scored on its aroma, complexity, taste and versatility in cocktails where appropriate. Our value awards create a strong reference tool for the bar industry and consumers. Following the tasting, judges will be asked whether, given their taste, each product offers good value for money. Here the recommended retail price and alcoholic strength is revealed and the blind-tasted drinks are discussed and reviewed among the panel. In our final assessment for design and packaging, judges are asked to evaluate bottles by their creative design, back-bar appeal and functionality (including shape, size, weight and ease of pouring). 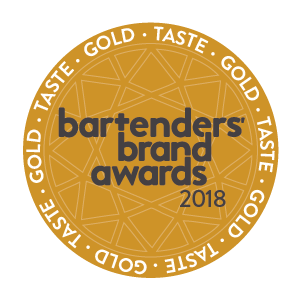 Gold, Silver and Bronze medals are awarded to the best-performing drinks products in each of the tasting, value and design assessments. Each of the three assessments is scored out of 50 points, with a maximum score of 150 points available. The highest scoring brand in each category will be awarded the accolade of category champion. 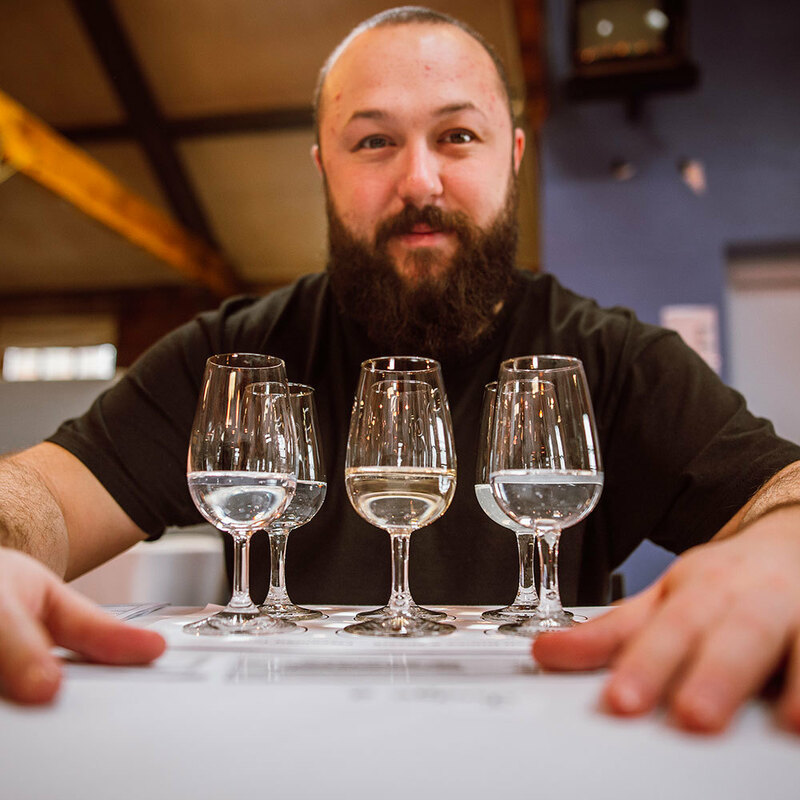 The Bartenders’ Brand Awards judging panel is home to some of the finest bartenders in the world. 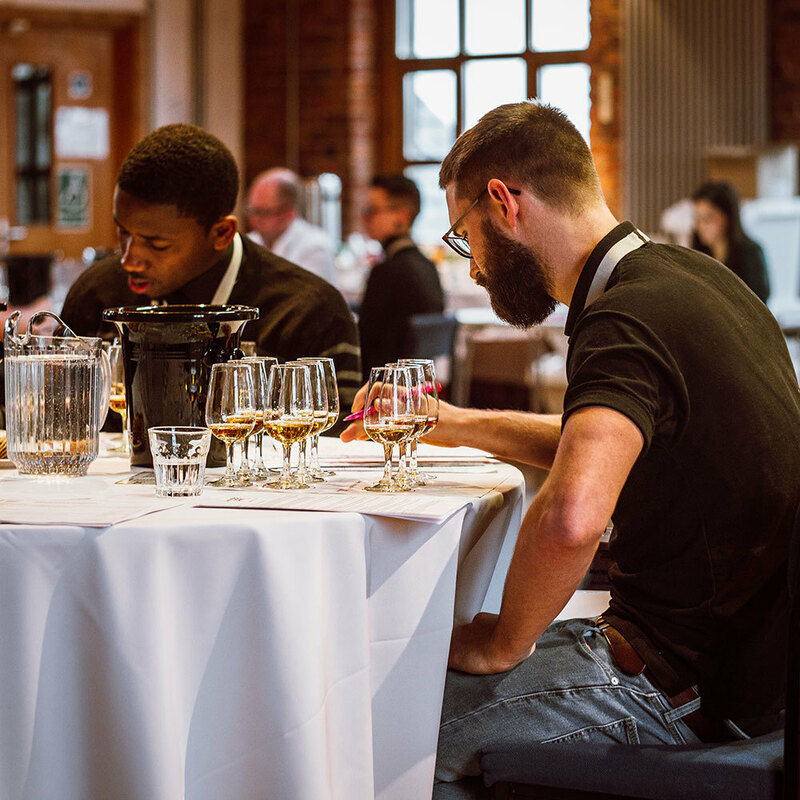 Each of our judges has been carefully selected based on their personal achievements, tasting skills and experience in the UK bar industry. Judging sessions take place in London and Manchester, drawing the best talent from the south and north of the UK. Our judging panel includes 40 bartenders representing some of best bars in the UK today.